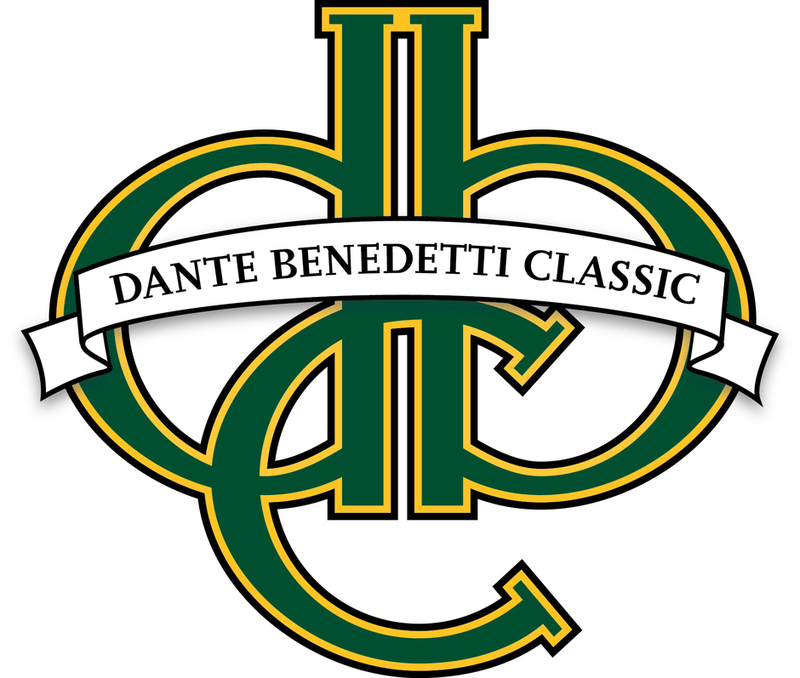 The 2018 Dante Benedetti Golf Classic was held at Sharp Park Golf Course in Pacifica, the only Alister MacKenzie-designed, municipal seaside golf links in the United States. Thank you for your support and participation. Closest to the Hole #5 - Jarad Van Matre, 13' 0"
Closest to the Hole #8 - Art Cole, 1' 6"
Closest to the Hole #12 - Enrico Diaz, 4' 11"
Closest to the Hole #15 - Brendan Holsberry, 18' 8"
Your support is vital to the success of The Dante's Boys Foundation (formerly The Dante Benedetti Foundation) and our efforts to develop the next generation of Dante's boys through the game of baseball. For questions on ways to give, email dbf@dantebfoundation.org or call 925-837-7464.